Please call for pricing. 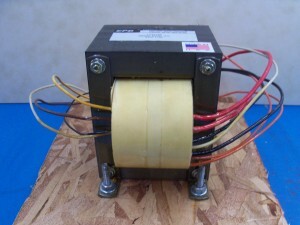 Ask for Transformer LT31159. 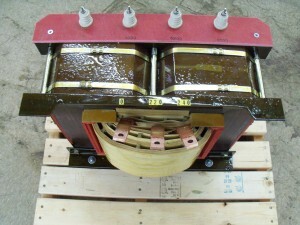 This is a 39KVA, 60Hz, Single Phase Open Frame Construction, Dry Type transformer. It is constructed using Distributed Gap, hypersil cores. Secondary Voltage: 6500V@6.0 Amps, 5200V and 3000V Taps. Unit is designed for CCS use.